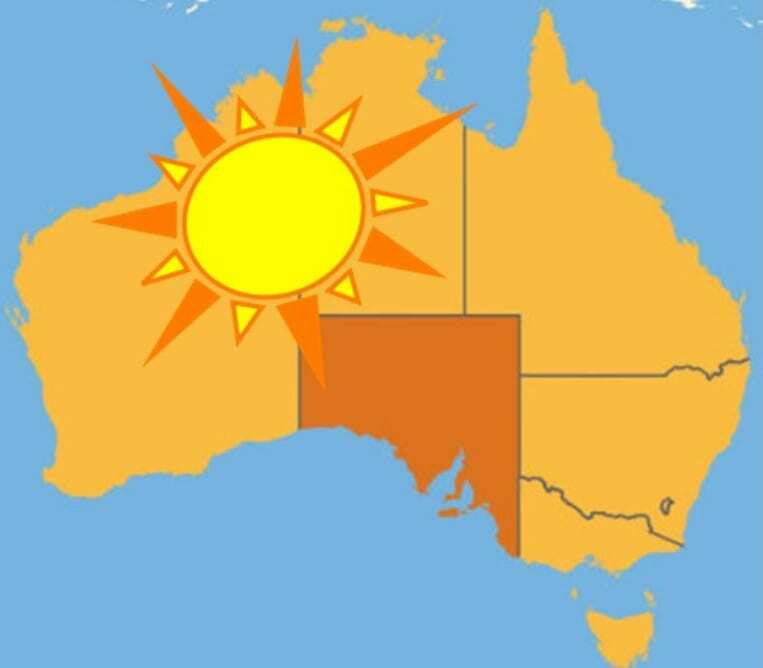 The Australian Energy Market Operator has issued a new report concerning solar energy in South Australia. The report suggests that the state could receive at least 50% of its energy from solar power within the next 10 years. Other forms of renewable energy could also help the state reach this goal. The report notes that nearly one in five homes in South Australia are equipped with rooftop photovoltaic systems. Solar energy has become a major focus throughout Australia. The country is currently working to distance itself from fossil-fuels in order to find more economically viable forms of energy and mitigate its impact on the environment. Because the country is exposed to significant amounts of solar radiation year-round, solar energy has become one of the most popular forms of clean power. Solar energy does not encompass the country’s interests in clean power, however, as wind energy has also established itself as a priority. The report shows that wind energy already accounts for nearly 27% of the electricity in South Australia. New wind farms are scheduled to become active in the state in the coming years and these systems will contribute to the state’s overall clean energy goals. The report notes that approximately 31% of the state’s energy needs in the latter months of 2012 and early months of 2013 were met through wind energy systems alone. Over the next decade, wind and solar energy are likely to begin reducing the need for fossil-fuels in South Australia. The development of new renewable energy systems is also expected to have some impact on the state’s economy. As new projects take root in the state, the need for workers spikes. New projects create new jobs, which help stimulate the local economy and provides the state with some degree of economic stability while it transitions away from conventional forms of energy.